At least a couple of you have played the Zero Escape games. Where are you all? 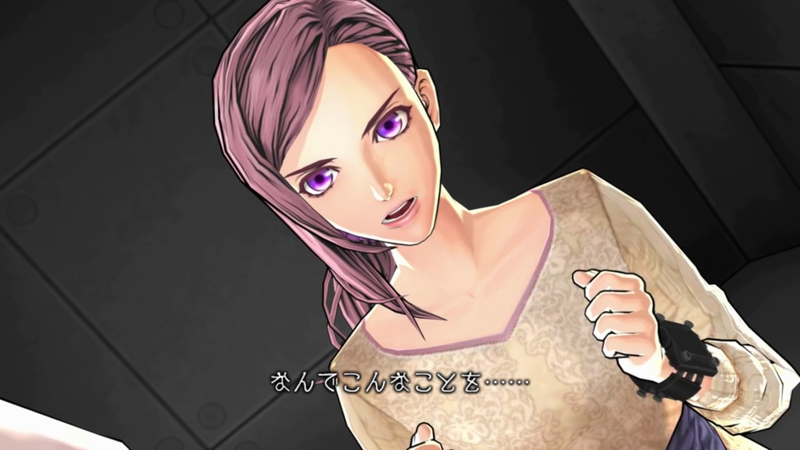 Zero Time Dilemma is coming out later this month to 3DS, Vita, and Steam. The Steam page was posted earlier today. Super hyped! what steam wtf. what dollar? okay maybe not stuck but i havent had much time. that reminds me i've been neglecting my town in animal crossing. SO HYPED GAME OF THE YEAR 11/10. Seriously though VLR was one of my favourite games ever and I really enjoyed 999 as well. Cannot wait to get my hands on it. Finally it is happening after all the wait and the possible cancels. Can't wait for it! Nice to see a studio listening to fans. In post 4, randomidget wrote: SO HYPED GAME OF THE YEAR 11/10. In post 1, inte wrote: what steam wtf. what dollar? $39.99. There are rumors that the first two might be ported, but who knows? I jsut finished the first Danganropa. I played 16 hours in two days then had to stop myself from playing due to exams coming up. Then I binged it. VLR I finished in about a week I think. Trailer was awesome. 28th June For America and Europe. 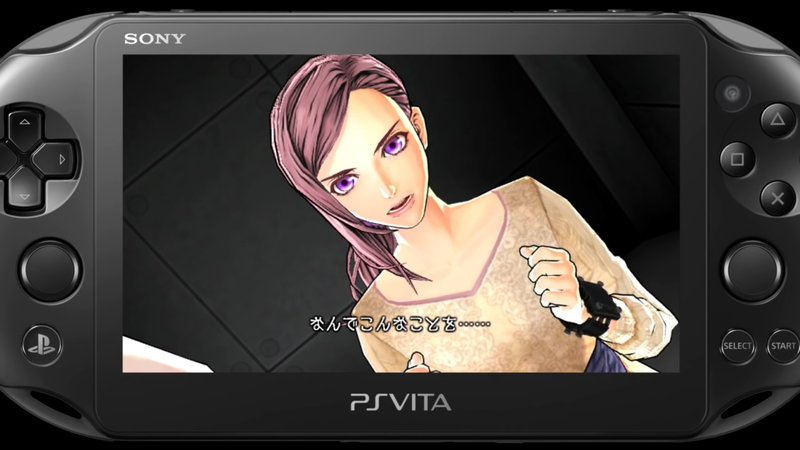 Virtue's Last Reward is $12.99 in the Nintendo eShop until June 21. The cinematics on the 3DS version look terrible. It looks like there's a lot of banding because of compression, and there's a yellow tint that isn't present in the PC version. It makes one wonder why they decided to do something so heavy on videos on a format that doesn't support the space needed for such a thing. To be fair, the compression probably won't be as noticeable on the actual console. In other news, there's been quite a bit of teasing of porting the other Zero Escape games to PC. I am so excited for this game. The Ambidex Game, a game of alliance, betrayal and manipulation. In post 19, notscience wrote: I am so excited for this game. Is anyone going to be at Anime Expo or in the Los Angeles area during the holiday weekend? There's a Zero Escape Puzzle Hunt event from July 1 to July 4 for a chance to win franchise-related swag or escape room tickets, and it might be a fun thing to do for a couple of hours. In other news, it looks like the PC version is the one to go for this game. There are comparison screenshots in the spoiler. It's someone saying something insubstantial in Japanese, so it's not even a minor spoiler unless you wanted to go into this completely blind (which is a good idea, anyway).